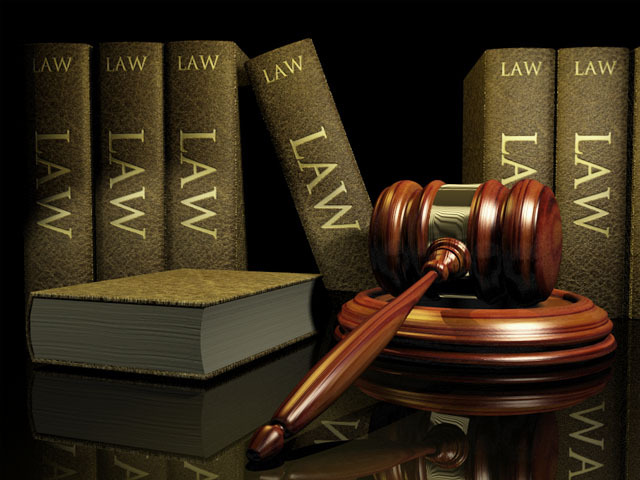 SAMHITA Legal has a rich library, which offers more than 1000 law books. 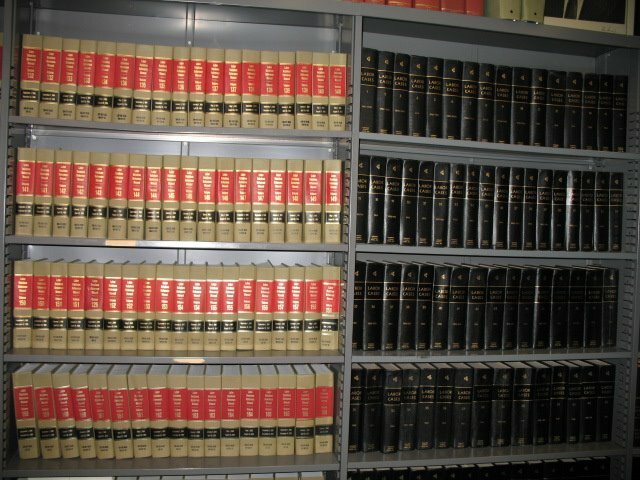 The library has books on almost every subject of law. 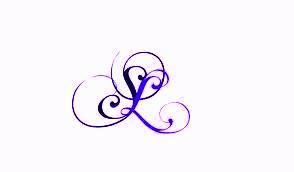 The library has kept up pace with the technology and has an electronic database. The Library also provides online access to the most popular legal database ‘Manupatra’, 'All India Reporter' and the ‘Supreme Court Cases’.